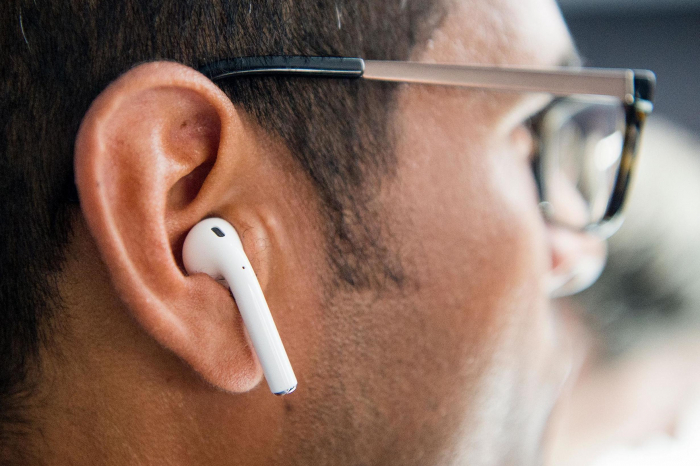 A useful feature of Apple’s wireless AirPods, designed to help hearing impaired, can also be used to engage in eavesdropping - and people's reactions are mixed. However, as some users have pointed out on Reddit and Twitter, Live Listen also means Apple users can listen to conversations going on in another room - as long as their iPhone is in the room, they have their AirPods in and Live Listen is turned on. “If you have AirPods, you can press ‘Live Listen’ to ‘On’ and leave your phone in the room with someone and you can hear what they are saying, thank me later,” one person wrote on Twitter. Once on, the sensitivity of the microphone can be modified to pick up more or less sound. On Twitter, where the previously little-known feature has gone viral, people are suggesting it will be a game-changer when it comes to eavesdropping. “This ‘Live Listen’ button on iPhone with the AirPods combination is going to cause some problems…” one person wrote. Before AirPods were released, the Live Listen feature only worked with Made for iPhone hearing aids.